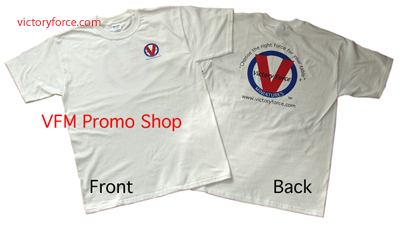 Check out the VFM Promo Shop for T-Shirts and other items with the VFM logo on it. This entry was posted in General News and tagged info, promotions, shop. Bookmark the permalink.